If you’re seeking between $10,000 and $150,000 in franchise financing, it may make sense to apply for a Low-doc SBA Loan. With these loans, you receive the benefits of a traditional SBA loan with a much quicker turn-time. A credit history that is devoid of bankruptcies. 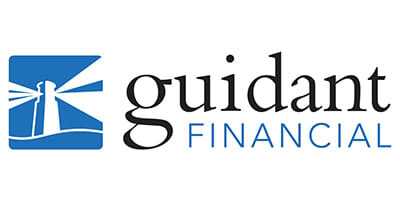 Guidant Financial’s team of experts can connect you to approved lenders in their network who are the most likely to fund your loan.